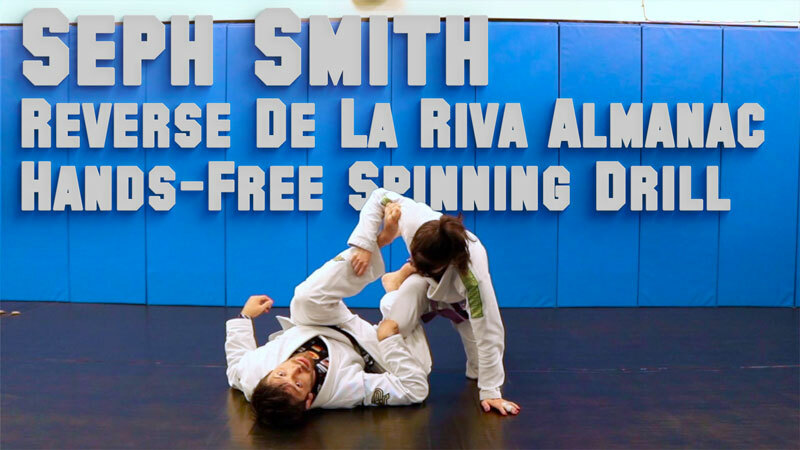 This is a fundamental drill that you must learn in order to get to have a good Reverse De la Riva guard. 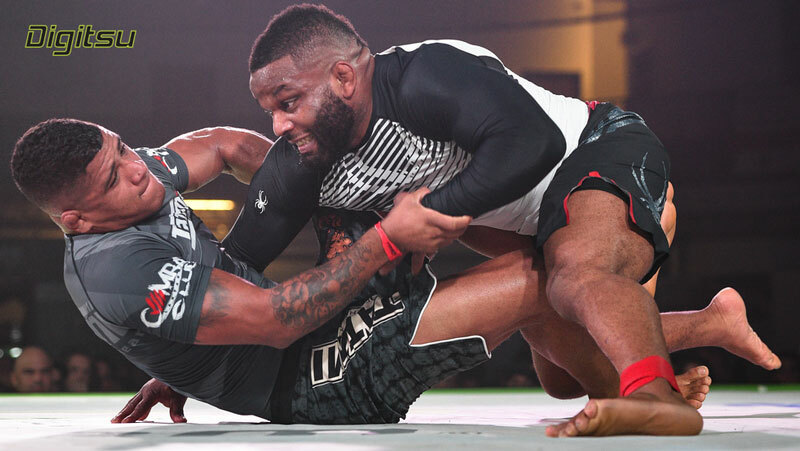 Watch the official instructional series at Digitsu. Click on the banner above.